At the time of writing (September 2017) US city Houston is struggling to cope with unprecedented flooding and damage from wind that has displaced many 1000s from their home, killed and injured people and damaged property. Since Aug. 25, Harvey has flooded the Houston area with almost 52 inches of rain, a single-storm record for the contiguous U.S. So far, close to 94,000 homes have been damaged or destroyed in the historic flooding. At least 40 people have died as a result of the storm. Houston’s damaged petrochemical plants have leaked thousands of tons of pollutants, leading to soaring levels of toxic fumes and potential water contamination. The Arkema chemical plant in Crosby caught fire and exploded after losing control of highly flammable organic peroxides it produces for use in paints and polystyrenes. Hurrican Harvey is the third ‘500-year event’ to have hit the Houston area in the past three years. Eight of the 10 costliest hurricanes on record in the United States have occurred since 2004. Hurricanes Katrina (2005) and Sandy (2012) were by far the most damaging, costing $125 billion and $65 billion respectively. Hurricanes Andrew (1992) and Ike (2008) cost $27 billion each. Sandy ranks as the second most damaging storm or weather disaster since 1980, even though the storm was no longer a hurricane at landfall. While this in itself is tragic and terrible, there has also been serious flooding in Bangladesh, North West of Dhaka. Also in stark contrast to the problems of Texas, California is experiencing record temperatures and wildfires in Los Angeles. The climate models do not necessarily predict an increase in frequency of hurricanes (See https://www2.ucar.edu/news/backgrounders/hurricanes-typhoons-cyclones#6 for more information). 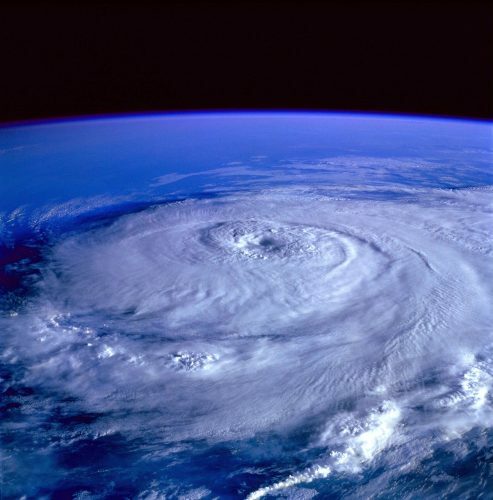 The number of Category 4 and 5 hurricanes worldwide nearly doubled from the early 1970s to the early 2000s, found a team from the Georgia Institute of Technology and NCAR (see NCAR news release). The additional retained heat and higher sea levels are likely to result in higher intensity and more damage. 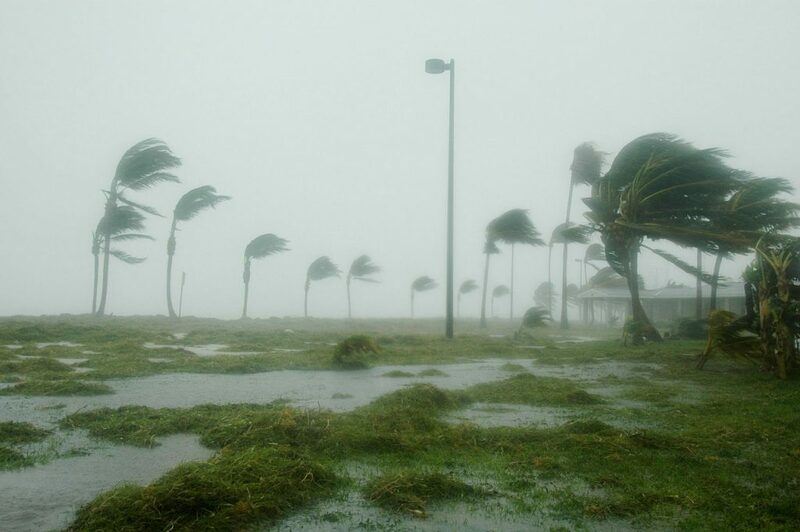 Michael Mann, Professor of Atmospheric Science at Pennsylvania State University is in no doubt that the effects of hurricanes are magnified by climate change. “When we use the past as our guide, it doesn’t serve us well for dealing with the greatly amplified levels of risk that we now face,” Mann said. He joins Ira to discuss this “new normal” from climate change, and lays out a two-fold approach for how to live in and with it. The contrast between warm temperatures at the surface of the ocean and cold temperatures at different layers in the atmosphere determine the intensity of hurricanes, he says. To understand how that happens, we can think of hurricanes as “heat engines.” At the start of a hurricane, warm air near the surface of the ocean rises, leaving a pocket of lower pressure air below. Other air from surrounding areas fills that pocket, and in turn warms and rises. As this cycle continues, “new” air swirls as it replaces the air that rises from the pocket. Meanwhile, the warm, moist air in the sky then forms a system of clouds, which spins and grows like an engine feeding off heat.